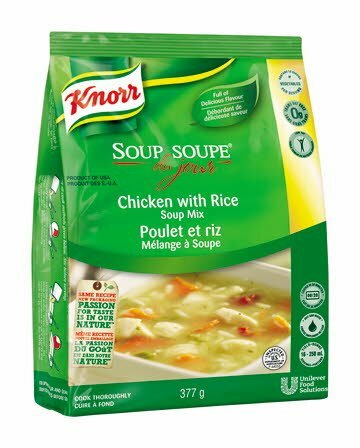 A simple cream based soup featuring tender chicken pieces and lots of rice. Great as a main dish entree or as an accompaniment to a salad or sandwich. Easy to customize by adding vegetables or legumes of your choice.